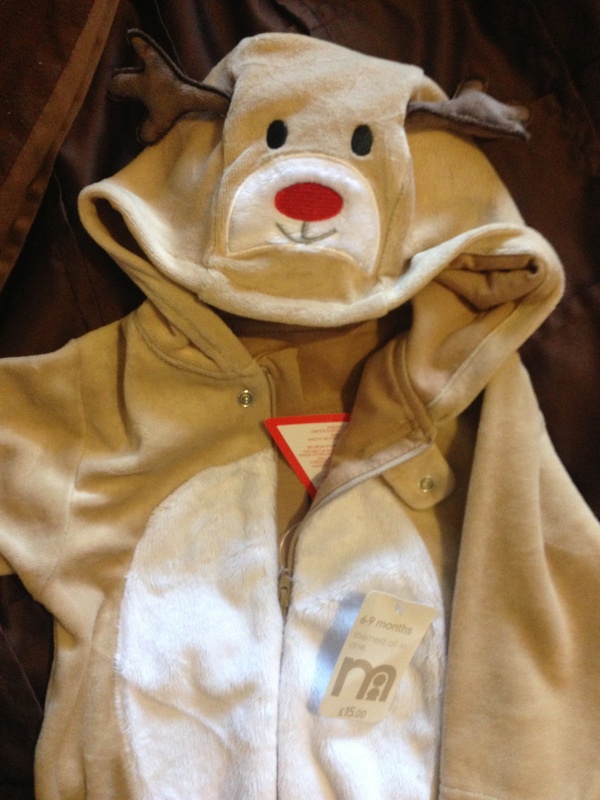 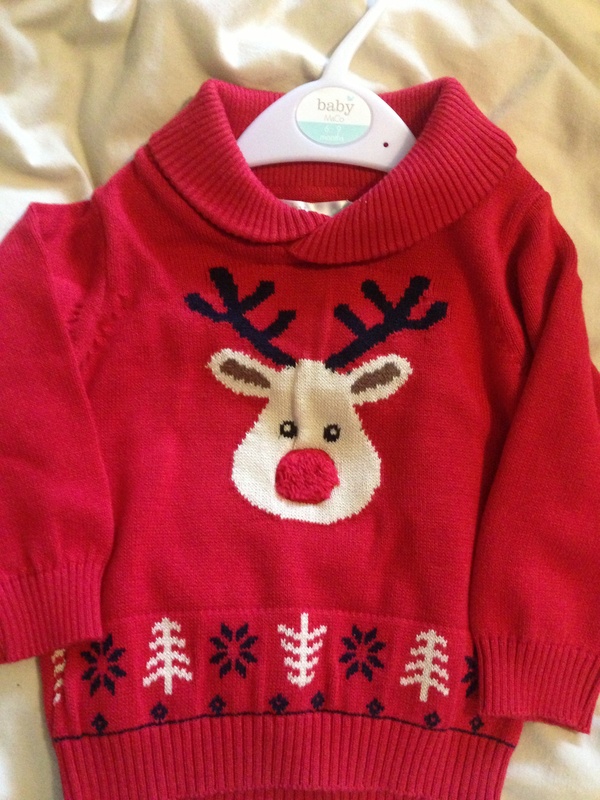 My other half bought him this gorgeous reindeer outfit from Mothercare – it feels so cosy and I think he will look adorable in it! 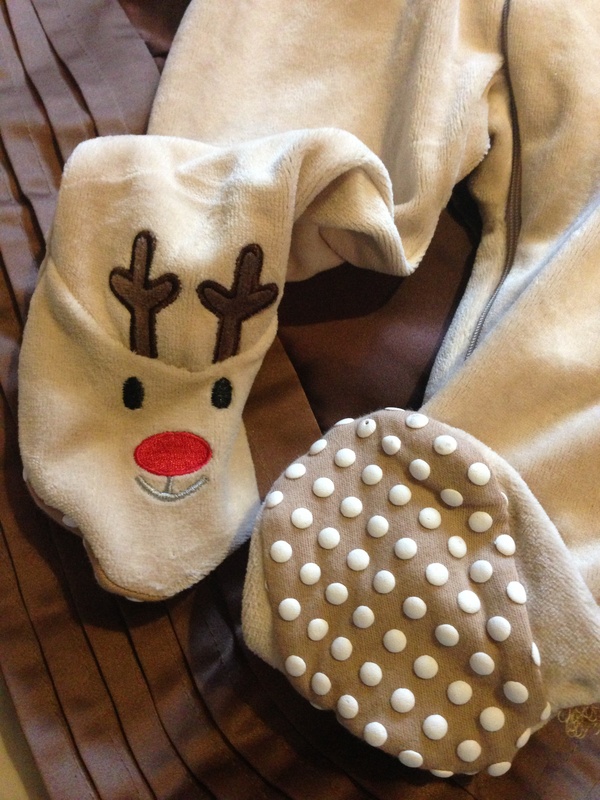 Perfect for Christmas Eve or Boxing day? 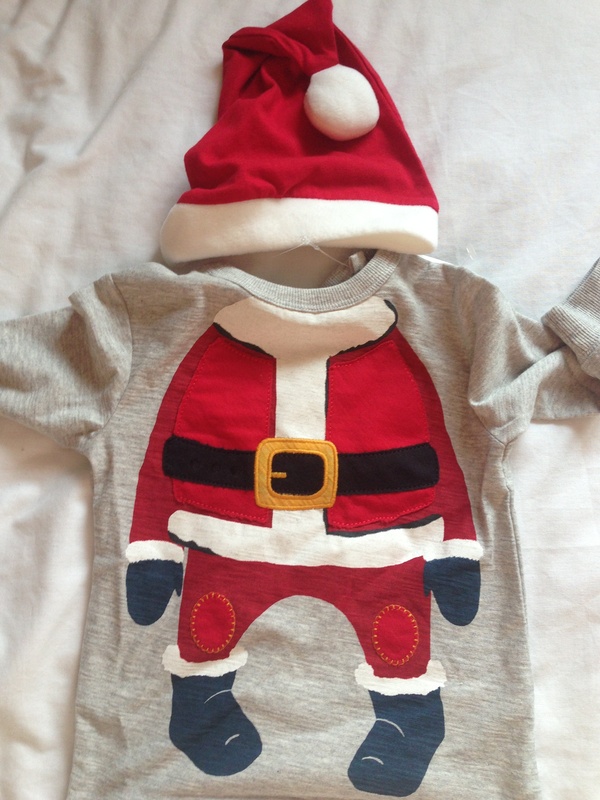 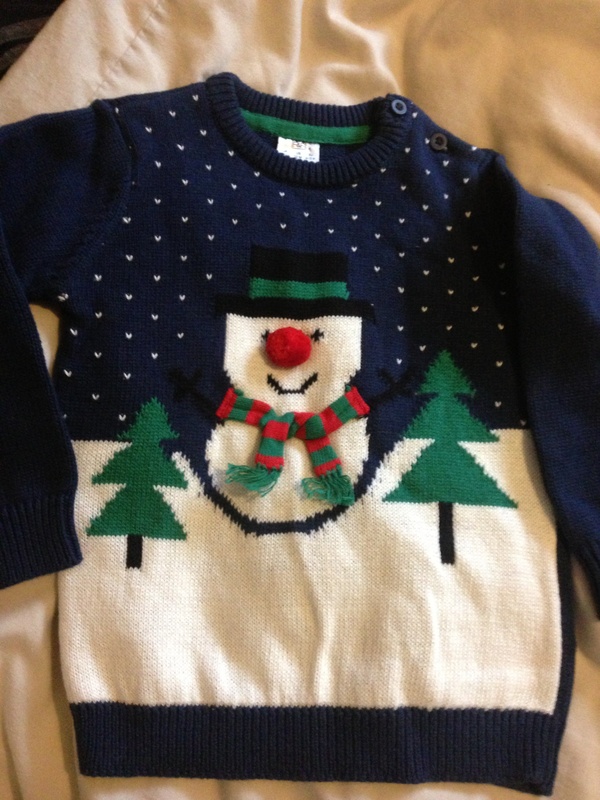 What will your baby wear on Christmas day?! 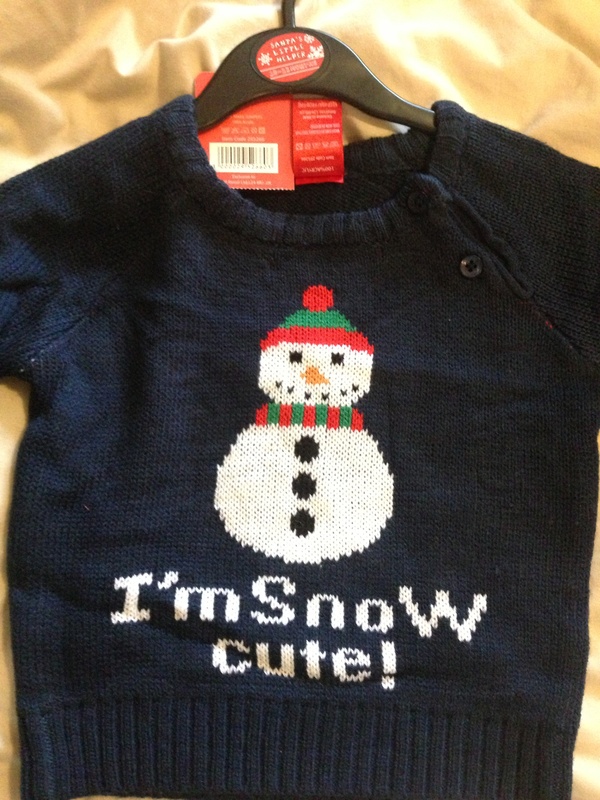 Previous Previous post: How much does a baby cost in the first six months?